Splosion Man Avatar Awards Available Now! If you have already done this, you can simply download the items. 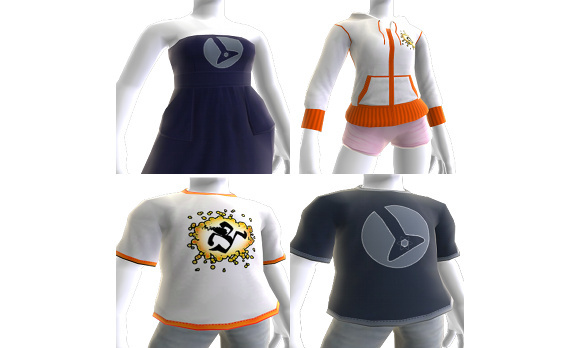 Also in avatar award news, Left 4 Dead 2 will include quite a few items to unlock as well including shirt and avatar props, so it looks like more games will start to add this feature!